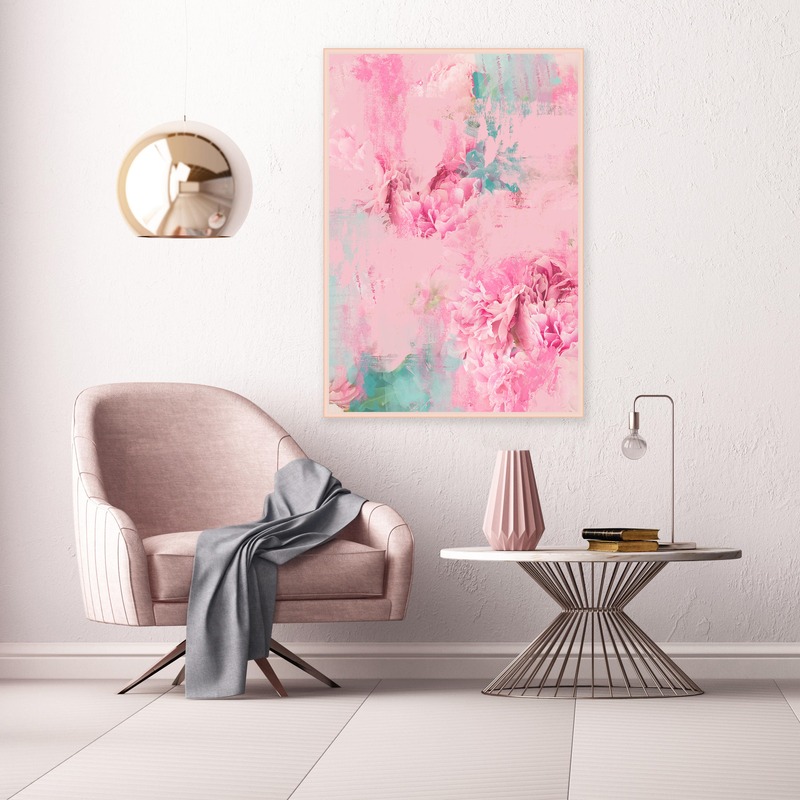 A truly unique and original piece of art inspired by Beautiful Peonies. 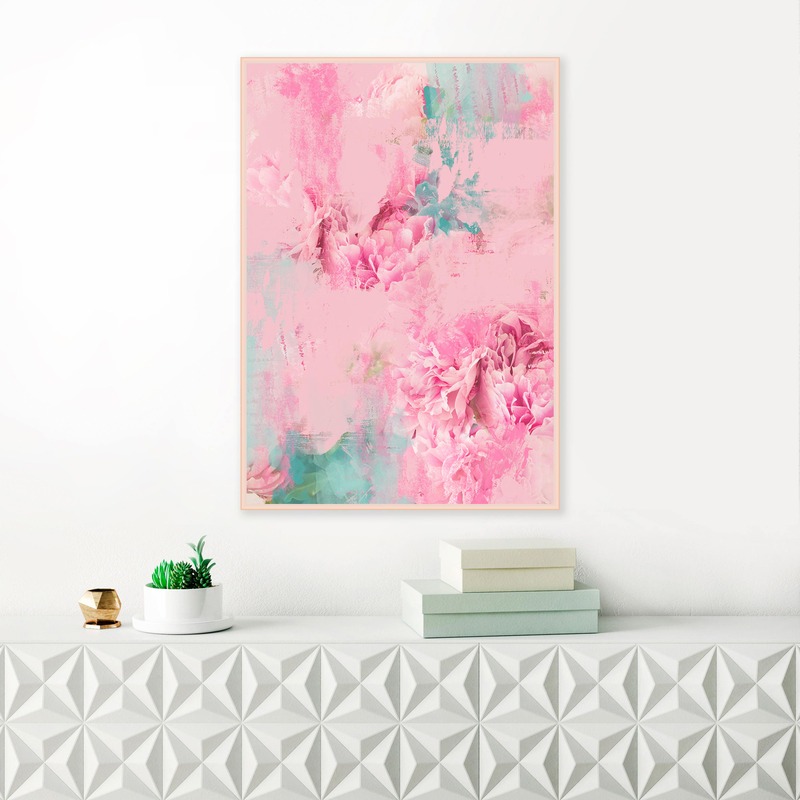 This abstract floral print will create a beautiful calmness in your space. Perfect for your bedroom or relaxing living room or nursery. Each print is professionally printed on premium quality, archival fine art paper and available in a range of sizes. 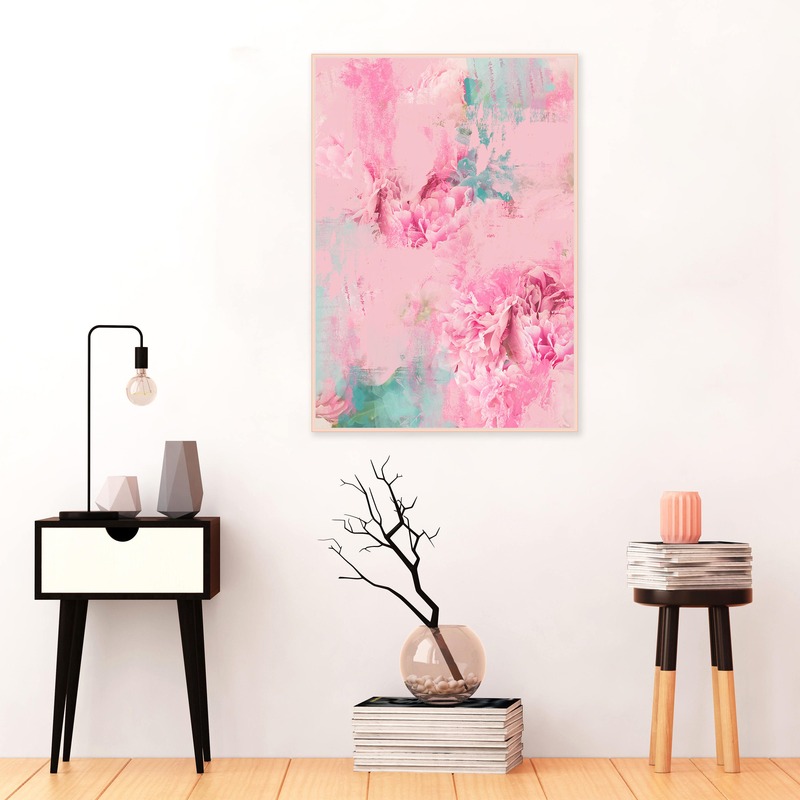 If you would like to purchase this artwork in a size which is not listed, please contact me and I will be more than happy to help.